You can choose to make payment through offline and online mediums as per your convenience. We are well versed with all and we ensure that the transaction is transparent. In order to deliver a flawless lot of products, we keep it in safe and secure place. We have developed the entire in-house storage unit wherein we keep it to prevent from damaging factors. 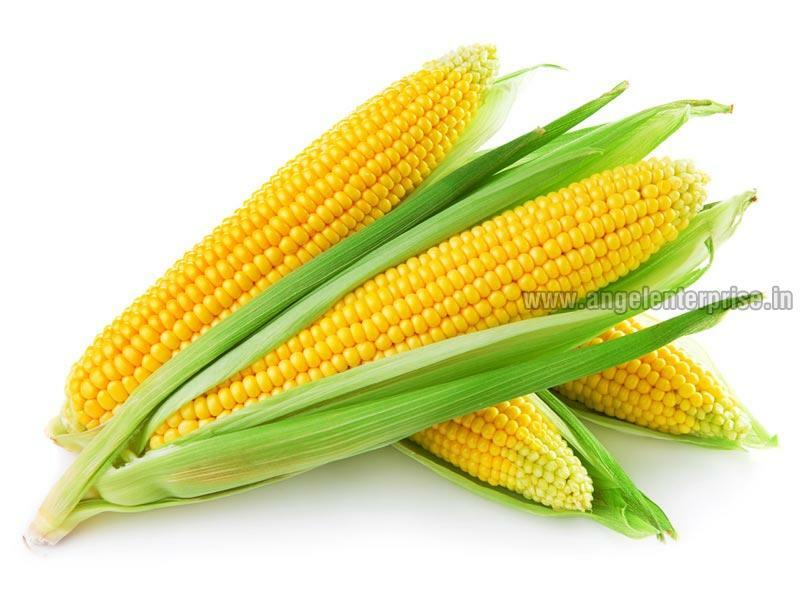 We offer yellow maize that is commonly cultivated and dried using AD drying process available with 13 – 15% moisture level.